Single-use household batteries – A, AA, AAA, C, D, 9 volt and button cell – are being collected by the Region of Peel starting in March. Residents with curbside collection will receive a battery collection bag in the mail before Mar. 14. All you have to do is put your batteries in the bag, seal it, and place it on top of the closed green organics cart. If you don’t receive organics collection, place the sealed bag beside your recycling bag(s). Batteries will be collected on the same day as recycling. 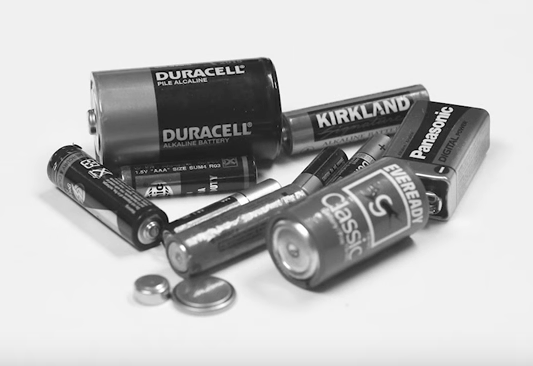 Drop your batteries into a recycling barrel at participating libraries, community centres, municipal facilities and retailers throughout Mississauga, Brampton and Caledon. Bring your batteries to any Peel Community Recycling Centre. Visit Orange Drop to find a participating retailer accepting single-use batteries.